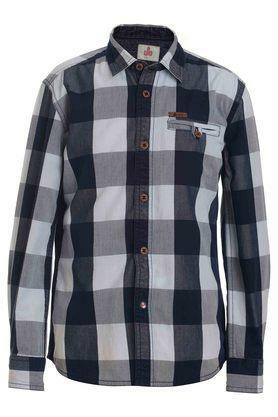 Opt for this shirt presented by the coveted brand, Under 14 Only. 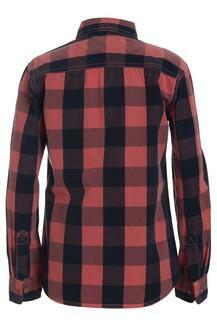 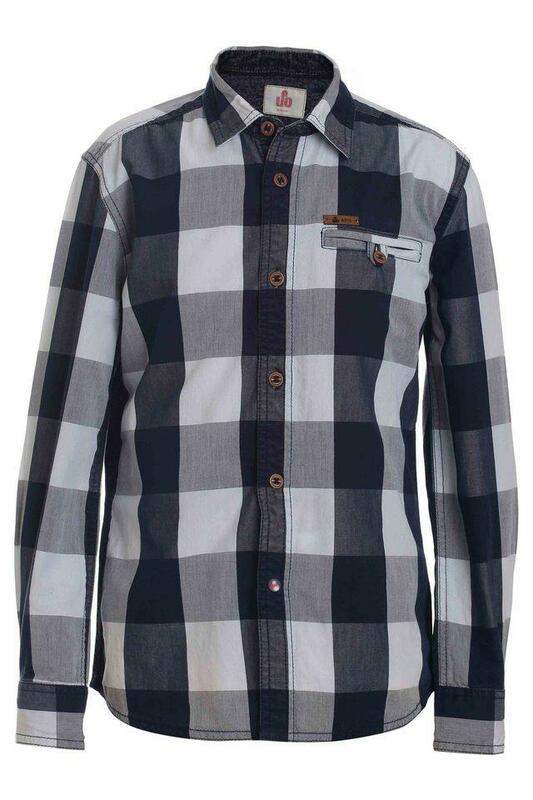 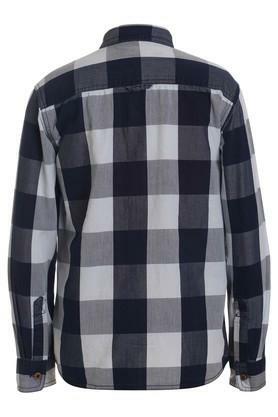 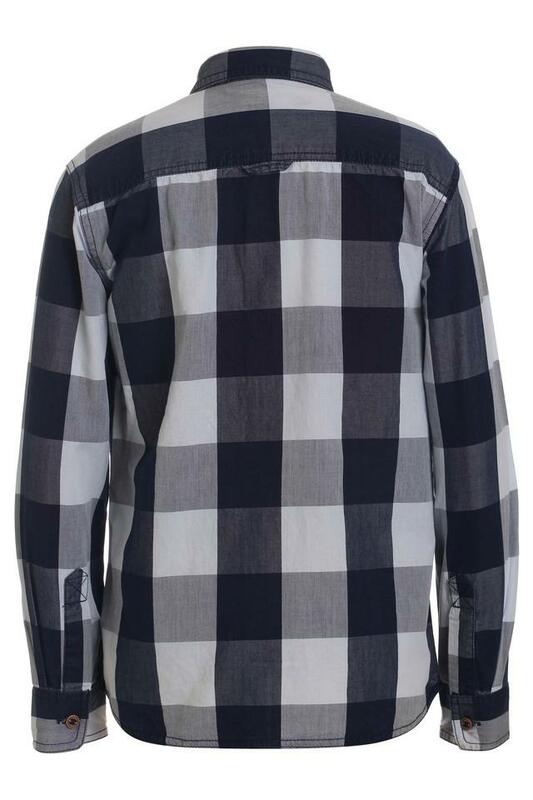 Featuring a checked pattern, it also comes with full sleeves that add to its design. Besides, it has been crafted with care using a cotton that makes it pretty easy to maintain. 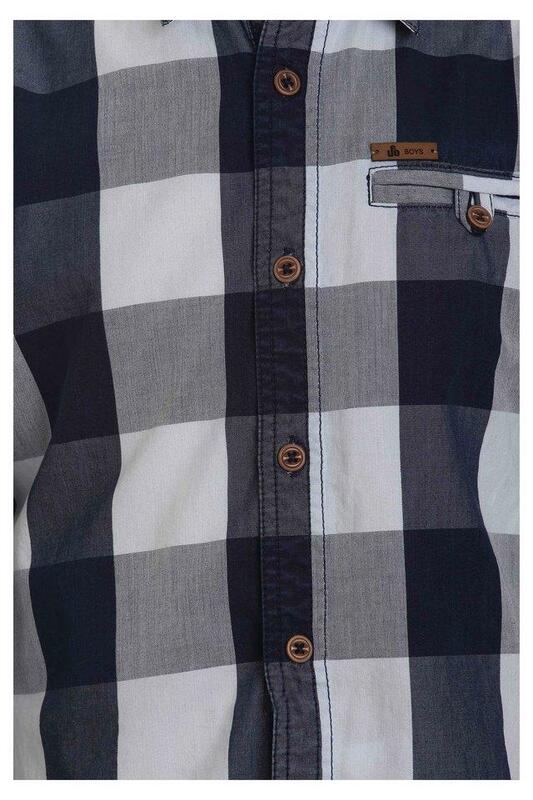 In addition, the collar makes it convenient to wear.